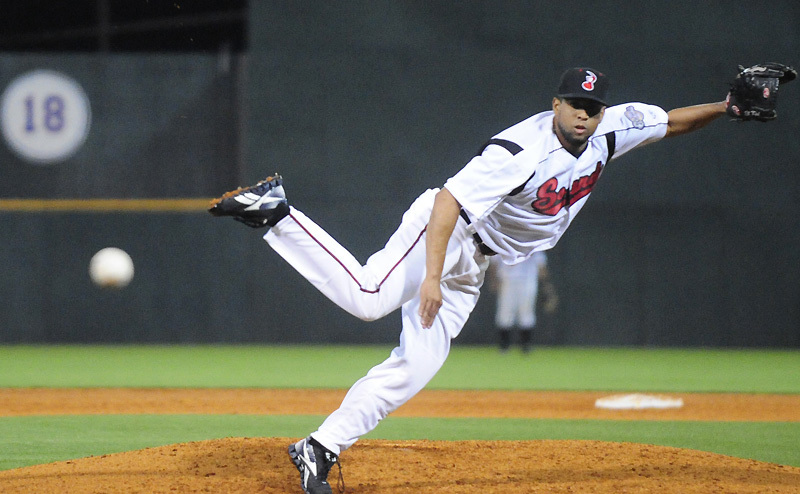 Nashville, TN – The Sacramento River Cats took their third straight game from the Nashville Sounds, prevailing 8-4 on Monday evening at Greer Stadium. River Cats starter Bruce Billings (3-2) turned in a quality start to post the victory, striking out eight batters while allowing three runs (one earned) on four hits over six innings of action. It marked the right-hander’s third quality start in his last four outings.